Bingo is a splashy, zippy fun musical comedy. 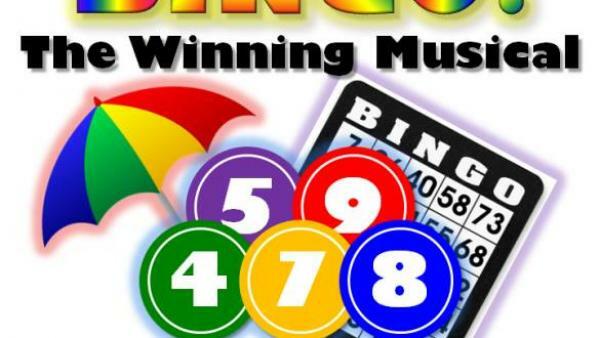 Bingo is about a group of die-hard bingo players who stop at nothing to miss their weekly game. Directed by Cathy Palmer & Music Director Kate Ammann.